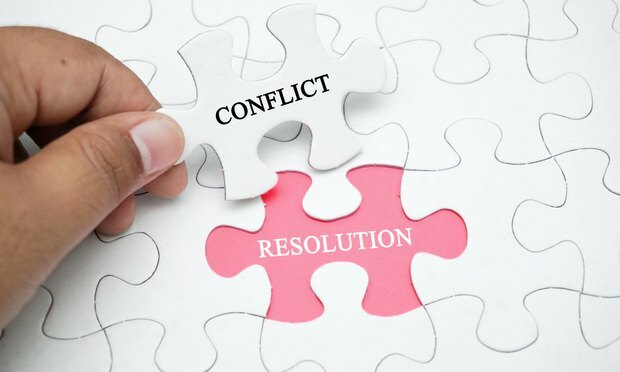 Deciding whether or how to address varied emotions that stand in the way of resolution often is a key to a successful mediation. Workplace disputes provide fertile ground for intense emotional conflict. While the #MeToo movement has focused attention on workplace harassment and the psychological impact of sexual misconduct, many other types of workplace disputes generate emotional turmoil. Discrimination and termination claims, allegations of pay disparity and even claims of unpaid wages often are impacted by strong emotions.